Greatly appreciated by the leading fragrance producers, the absolute is the extract of the fresh raw material of plant origin that is part of the composition of the most highly-regarded perfumes. 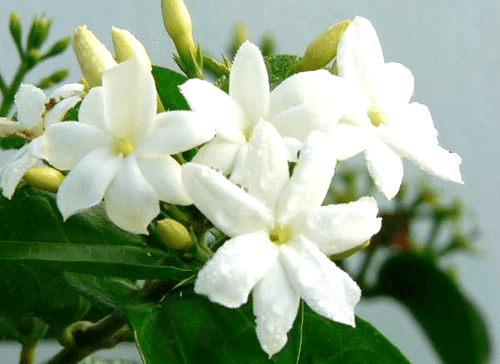 Production of the absolute requires enormous quantities of raw material: for example in general more than 600 kg of jasmine flowers for one kilogram of absolute. This high degree of concentration makes the kilogram of absolute extremely expensive: more than €70,000 for a kilo of jasmine flower absolute. Numerous operations are required to extract the absolute from the natural materials. The flowers macerate in vats with a solvent so as to extract the aromatic molecules. When the solvent is saturated with fragrant principles it is filtered and then evaporated to produce a pomade known as a concrete. The concrete must then be washed in alcohol and cold-filtered to remove waxy materials. Finally the alcohol is evaporated, and what remains is the absolute. 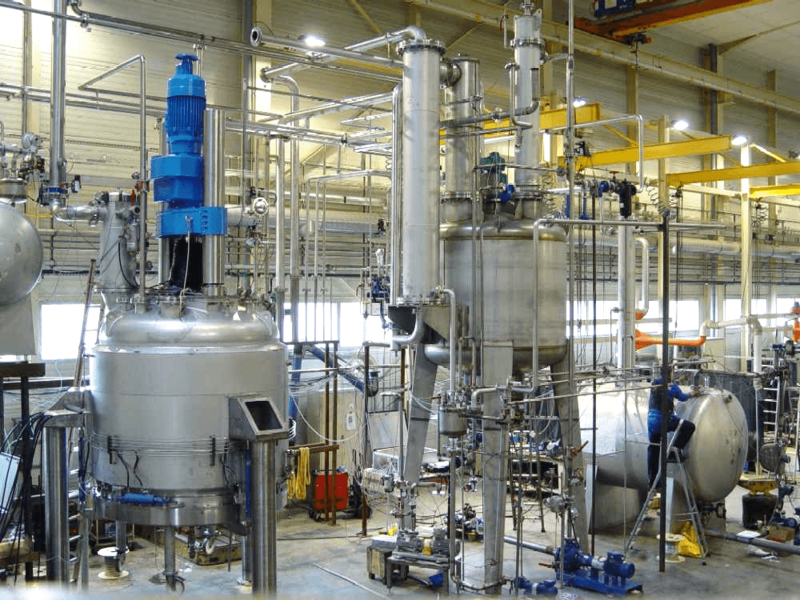 This process is now well understood but nevertheless requires complex high-performance equipment with good long-term reliability, such as the systems produced by TOURNAIRE in Grasse since 1833. As the only player in the market capable of designing and delivering a complete turnkey production process, TOURNAIRE is able to customize all its equipment to fully satisfy its customers’ needs and provide a complete service. With more than 3,000 units in operation all over the world, TOURNAIRE is committed to producing the best for its clients and protecting the excellence of their products with the fullest and most secure range of packaging on the market. For more information contact the experts of TOURNAIRE’s Equipment Division (www.tournaire.fr/en).